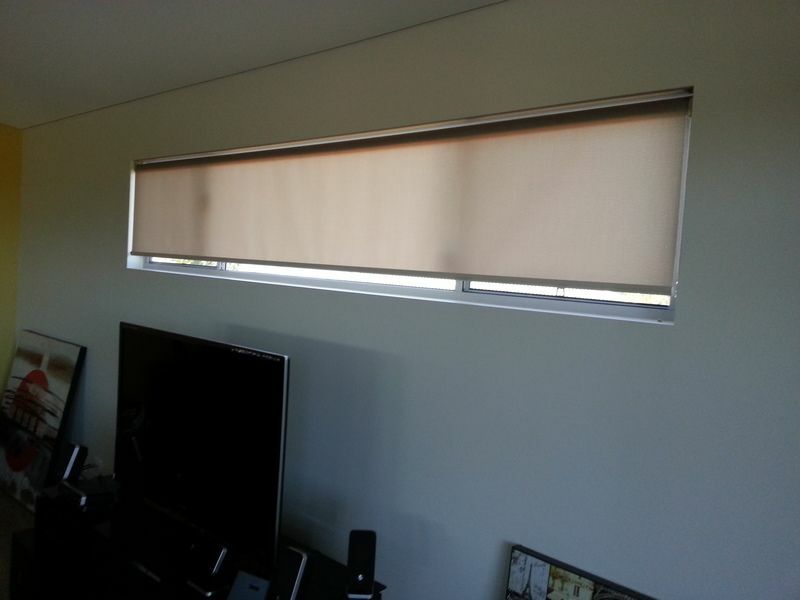 Holland or Roller blinds are a brilliant solution to privacy and light problems in your home. They are simple and easy to operate with either a spring pull-down system or chain drive as well as the option of electric drive. They are wonderful because they can be pulled down so easily when you want some privacy or shelter from high light levels and then easily stowed in a seamless near unnoticeable bar across the top of your window or door. You are also able to purchase a double or Day/Night blind which can feature a translucent blind for use during the day and a block-out blind for use at night or when complete privacy is wanted. The Holland or Roller blinds we can offer you are an ideal match for today’s modern interiors and for your heritage restorations, with different colours, trims and controls available to make your blind match your home whilst maintaining the functionality of your window, doorway and your new blind for years to come. Fabrics are available in plain and textured, translucent and total block-out in as many combinations and colours as you can imagine. Fabrics are hardy and easy to clean, as well as stylish. 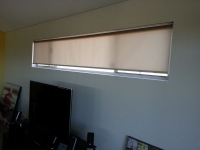 you are also able to purchase matching pelmets for your blinds. 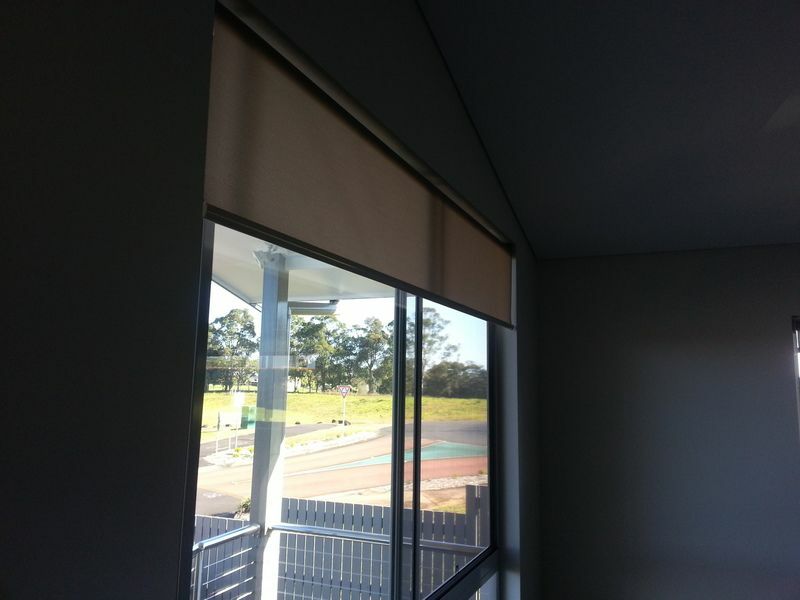 Holland or Roller blinds can be equipped to ‘lock’ in four positions per rotation when spring controlled, or can be adjusted to any height if chain driven or electric driven, allowing you to adjust your blind to whichever height you desire. 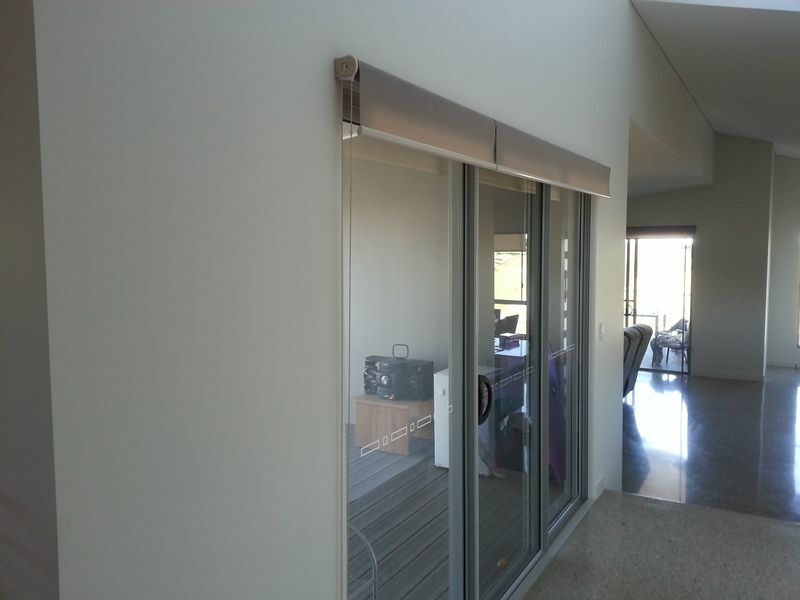 Motorised blinds have the advantage of adding a timer to lower and raise your blinds at pre-set times as well as minimising the risk of sticky fingers or strains on the blind during operation as it is as simple as touching a button on your remote control. 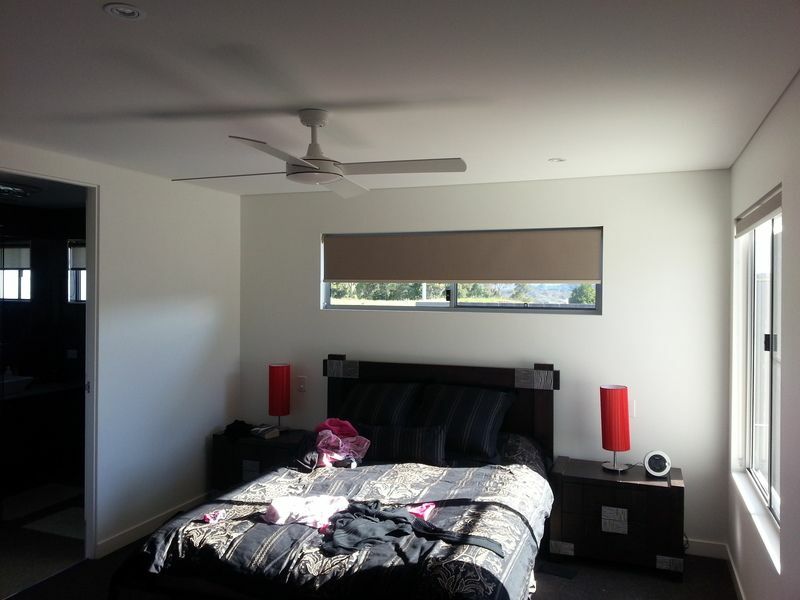 Adjust light levels, thick block out blinds in bedrooms allowing privacy and darkening for sleep as well as translucent blinds in living areas to cut day time glare. Insulate your windows against heat and cold minimising both heating and cooling costs to benefit your power-bill and the environment. Increasing your privacy during the day and during the night. very important if your neighbours live close by. Protecting your furniture and flooring from the fading affects of the sun. Decorate your home in a practical and cost effective manor.